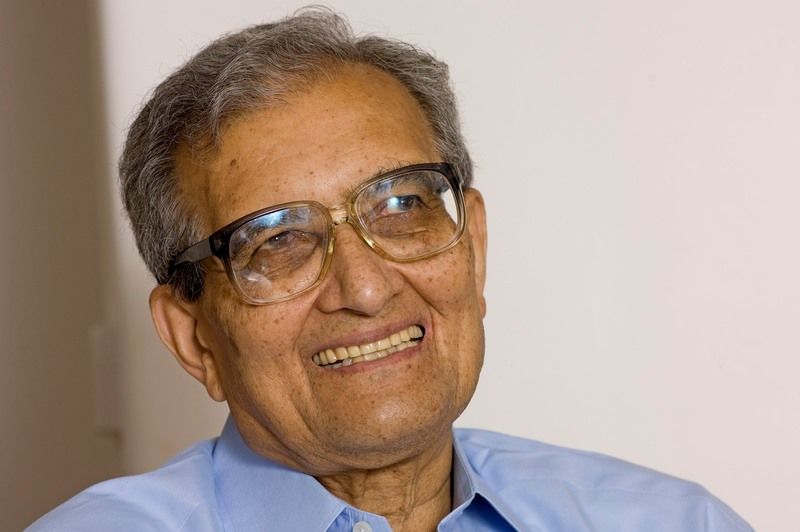 Amartya Sen, CH (Bengali: Ômorto Shen) is an Indian economist who was awarded the 1998 Nobel Prize in Economic Sciences for his contributions to welfare economics and social choice theory, and for his interest in the problems of society's poorest members. He is best known for his work on the causes of famine, which led to the development of practical solutions for preventing or limiting the effects of real or perceived shortages of food. He helped to create the United Nations Human Development Index. 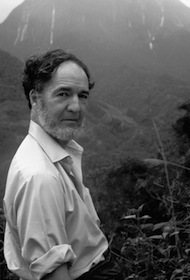 In 1981, he published Poverty and Famines: An Essay on Entitlement and Deprivation, a book in which he demonstrated that famine occurs not only from a lack of food, but from inequalities built into mechanisms for distributing food. Sen's interest in famine stemmed from personal experience. As a nine-year-old boy, he witnessed the Bengal famine of 1943, in which three million people perished. Sen's work in the field of development economics has had considerable influence in the formulation of the annual Human Development Report, published by the United Nations Development Program, which ranks countries on a variety of economic and social indicators. Sen's revolutionary contribution to development economics and social indicators is the concept of 'capability' developed in his article Equality of What. 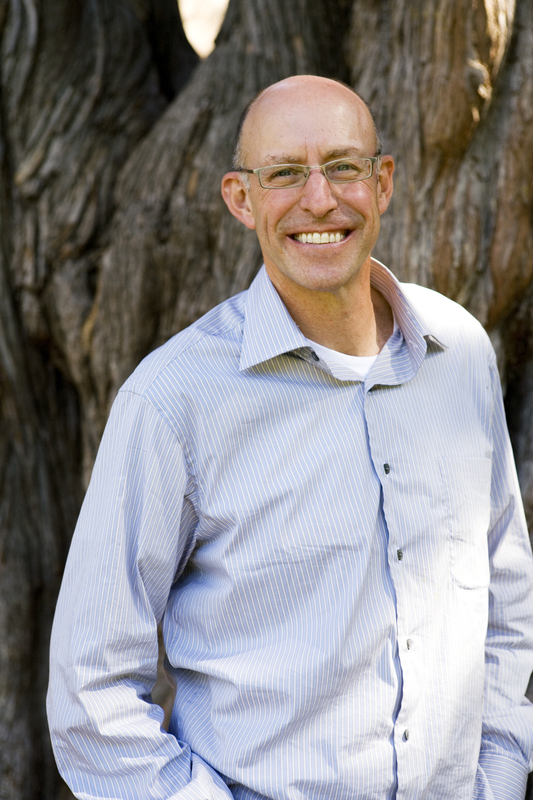 He argues that governments should be measured against the concrete capabilities of their citizens. This is because top-down development will always trump human rights as long as the definition of terms remains in doubt (is a 'right' something that must be provided or something that simply cannot be taken away?). 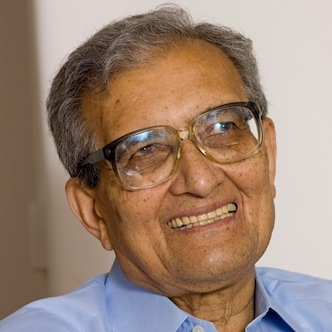 His books have been translated into more than thirty languages, and his research has ranged over a number of fields in economics, philosophy, and decision theory, including social choice theory, welfare economics, theory of measurement, development economics, public health, gender studies, moral and political philosophy, and the economics of peace and war. He has served as President of the Econometric Society, the Indian Economic Association, the American Economic Association and the International Economic Association. He is a trustee of Economists for Peace and Security, was formerly Honorary President of OXFAM, and is now its Honorary Advisor. Sen has received honorary doctorates from major universities in North America, Europe, Asia and Africa. He is a Fellow of the British Academy, and an Honorary Fellow of the Academy of Medical Sciences, the Royal Society of Edinburgh, the Royal Irish Academy, a Foreign Honorary Member of the American Academy of Arts and Sciences, and a Member of the American Philosophical Society.